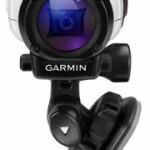 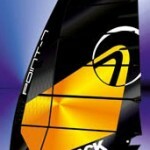 Windsurfing and NeilPryde RS:X is back in the Olympic games. 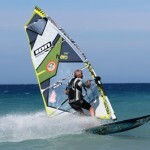 Windsurfing has been a Olympic class since 1982. 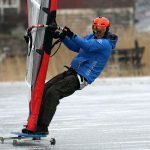 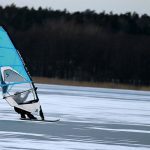 ISAFs decision to go for Kiteboarding instead of Windsurfing came as a shock to the majority of the windsurfing community. 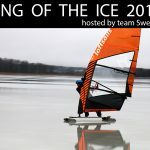 The decision to delete windsurfing from the Olympic scene was taken against the recommendation (17 votes to 2) of the event committee. 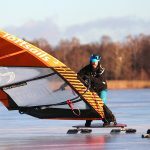 Now ISAF has decided to reinstall the NeilPryde RS:X as a class to be used in the Olympic games 2016, giving the Kiters four more years to develop their sport “to an acceptable standard”. 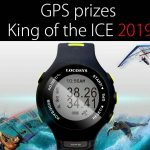 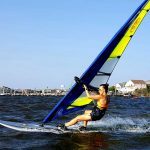 As I have written before I’m convinced that the One Design concept is the way to go when it comes to recruiting a new generation of windsurfers.